Note: Price excludes forks. 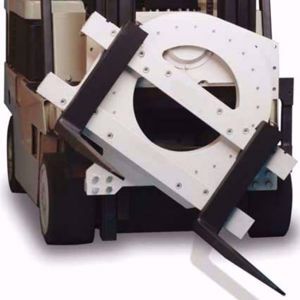 It is recommended that only forks with a 3rd hook are used on these rotators. Please ask for fork price.